Approximately 4.5 billion people live without access to a household toilet or latrine. This plays a significant role in the number of people who suffer from water-borne diseases. At least 1.8 billion people around the world are drinking water that has been contaminated by human waste, which leads to water-borne diseases and preventable deaths in vulnerable children and adults. In fact, The United Nations acknowledges the importance of sanitation in their 6th Sustainable Development Goal – to ensure access to water and sanitation for all. Give access to improved sanitation now. Toilets really do save lives. Recently, The Economist reported on the life-saving effects of toilets among the rural poor. The basic act of digging and constructing pit latrines, and educating vulnerable people about sanitation and hygiene, has proven to decrease rates of water-borne diseases dramatically. Thanks to your continued support, we are able to bring life-saving sanitation and hygiene practices, including the use of pit latrines, to some of the most vulnerable people in the world. As part of our Vision of a Healthy Village, we are providing safe bathroom environments to people in Africa and Asia. To date, there are 15,442 Healthy Homes registered in villages throughout Africa and Asia. Building a household latrine is one of five ways families achieve Healthy Home status. Those small changes that save lives are affecting families in rural villages in Africa and Asia. Families like Suki’s in Ethiopia, for example, have experienced transformation in their lives. Suki’s husband constructed a pit latrine for their family of six. 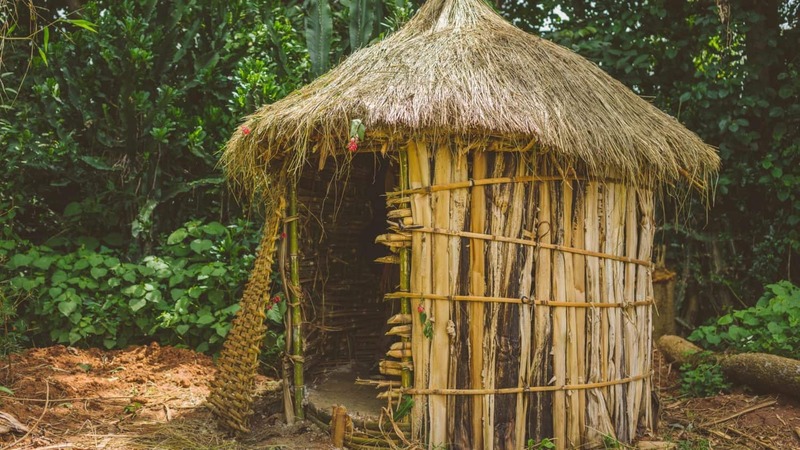 Along with the four other characteristics of a Healthy Home, the family’s pit latrine has contributed to improved health for the entire family. In Cambodia, a widow named El Lot worked hard in the midst of difficult circumstances to make small, life-saving changes for her children. She saved the little money she made from harvesting and selling cassava to register with Lifewater for a ceramic water filter and latrine. 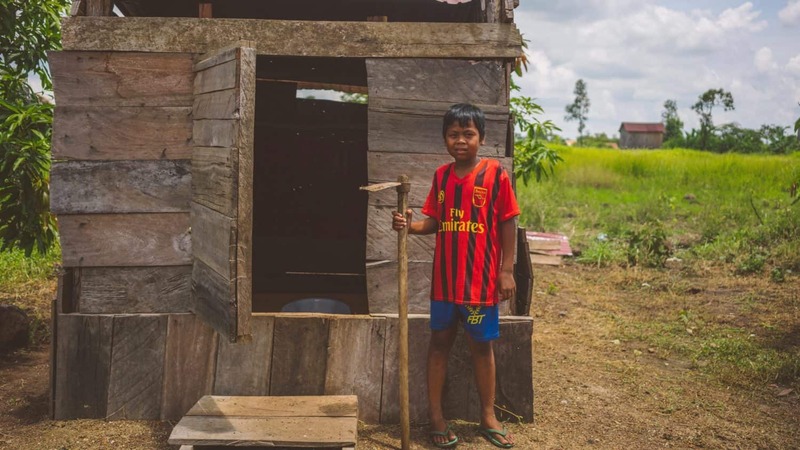 Together with her nine-year-old son, she built a safe toilet for her family. This drastically improved the health of her children, and gave El Lot more strength to continue working hard to take care of herself and her family. With your help, we can continue to make small changes that save lives for vulnerable people like Suki and El Lot. With your continued support, we can reach even more people in Africa and Asia who need access to improved basic sanitation and hygiene.